In recent years there has been an outbreak revolutionized the possibilities of groentecutters'en vegetable slicers. 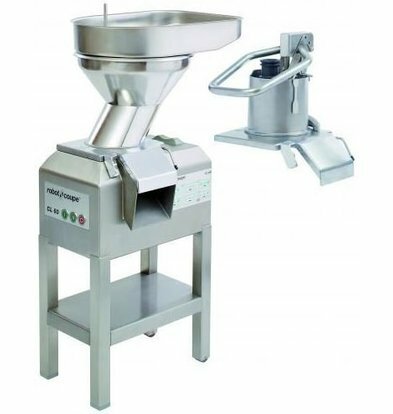 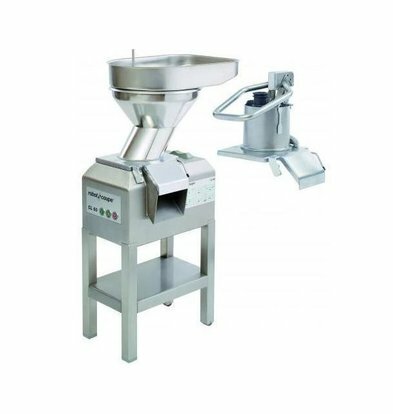 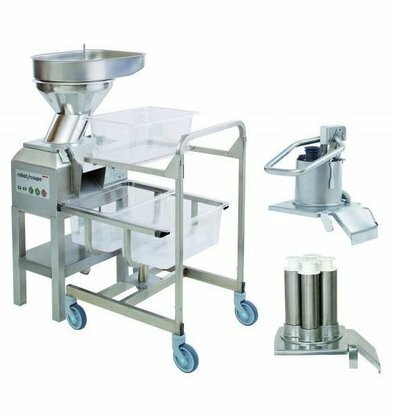 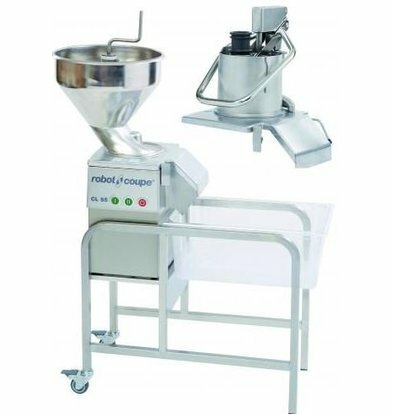 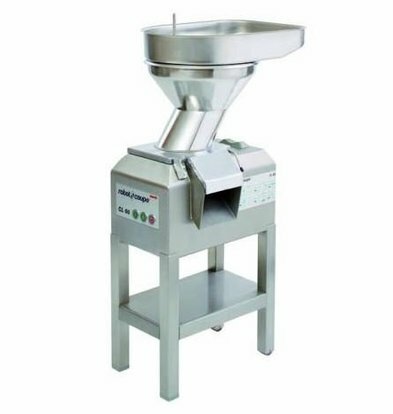 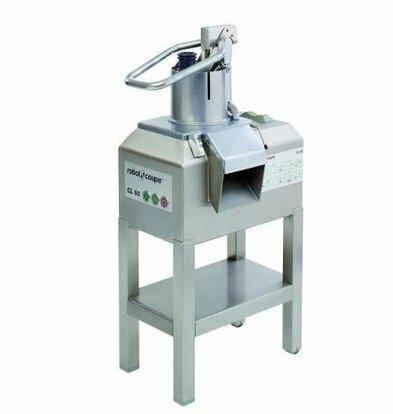 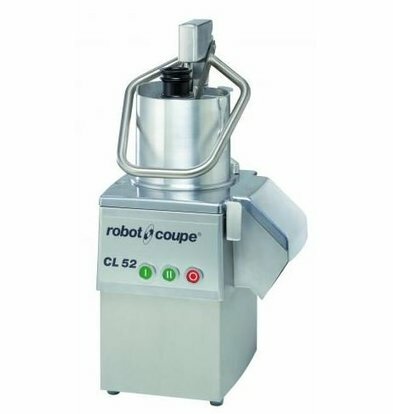 Robot Coupe vegetable cutters are many years in the upper segment and this is mainly due to the high power, the easy input channel, high-quality stainless steel vats and various types of cutting disks to be placed in the vegetable slicers. 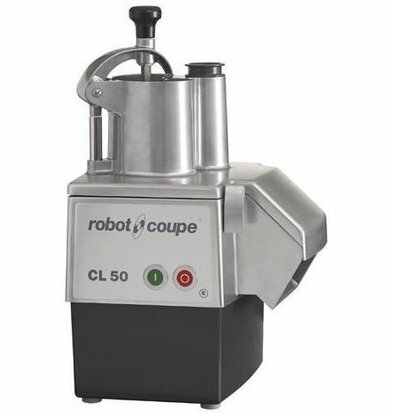 Robot Coupe greenest cutters offer, therefore every chef multifunctional ease of use. 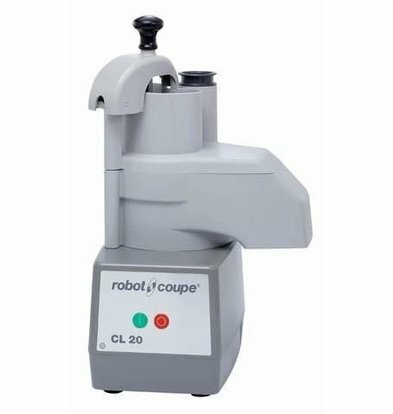 Whether to celery, tomatoes or cabbage, Robot Coupe vegetable cutter works effortlessly! 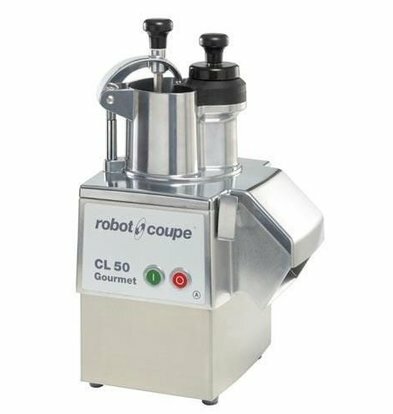 The vegetable cutter CL50 Ultra looks relatively simple and that is perhaps the power of this unit. 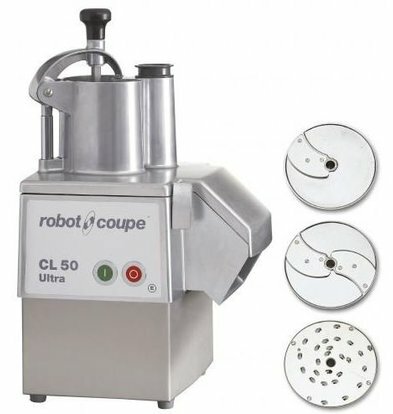 Robust, easy to clean and plenty of opportunities for placing additional cutting discs. 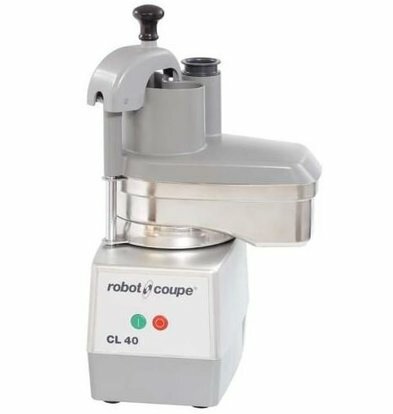 This all-rounder even have a reasoned with stainless steel engine block. 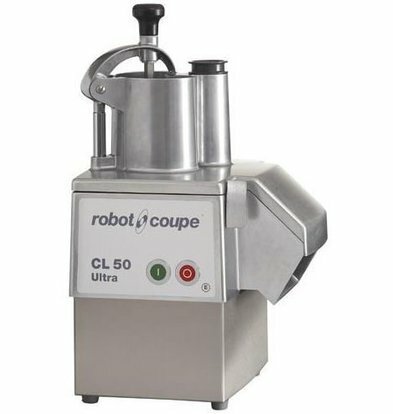 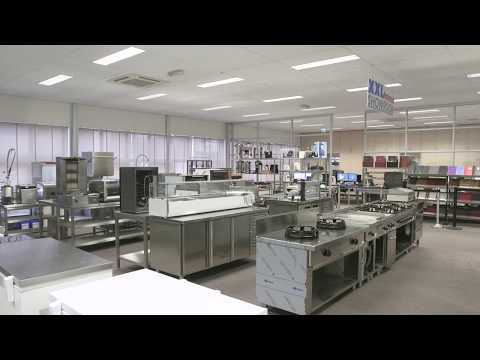 When ordering the CL50 Ultra you can count on surprising XXLkorting and the maximum vendor warranty of 1 year.